﻿ Combustion Brewery & Taproom - Ohio. Find It Here. 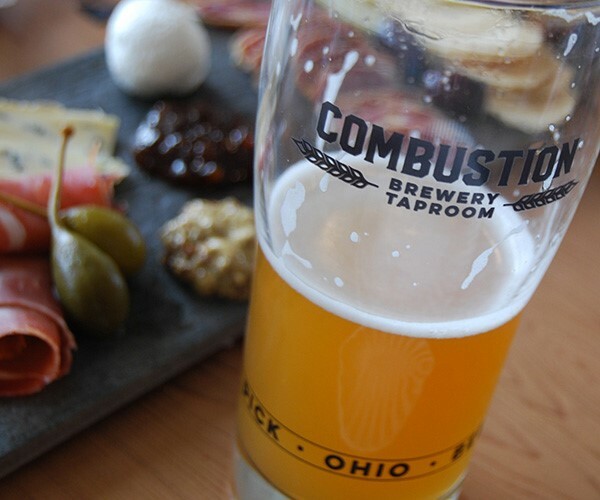 Combustion Brewery & Taproom is an independent brewery producing and serving fresh craft beer in Pickerington Village. 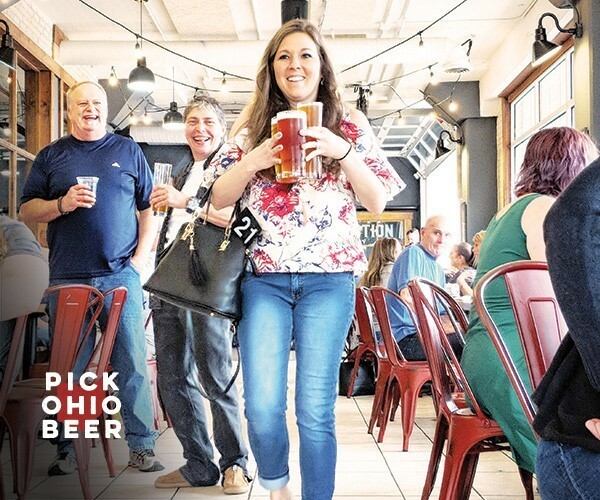 The brewery is in a historical building that once housed the Pickerington Creamery. 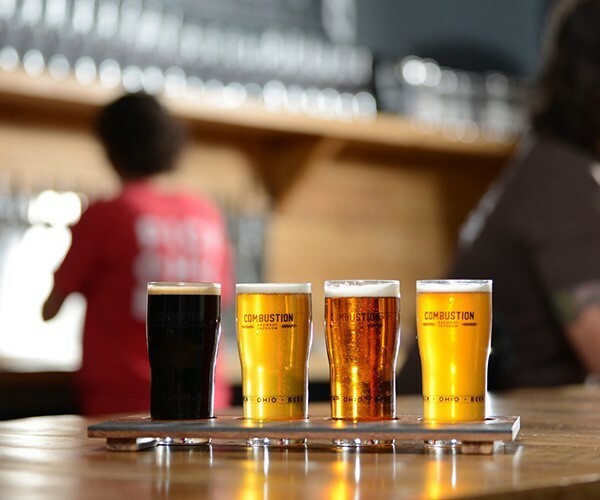 Patrons can enjoy a wide selection of beers made in-house and always fresh! Craft cocktails, wine and food also available! 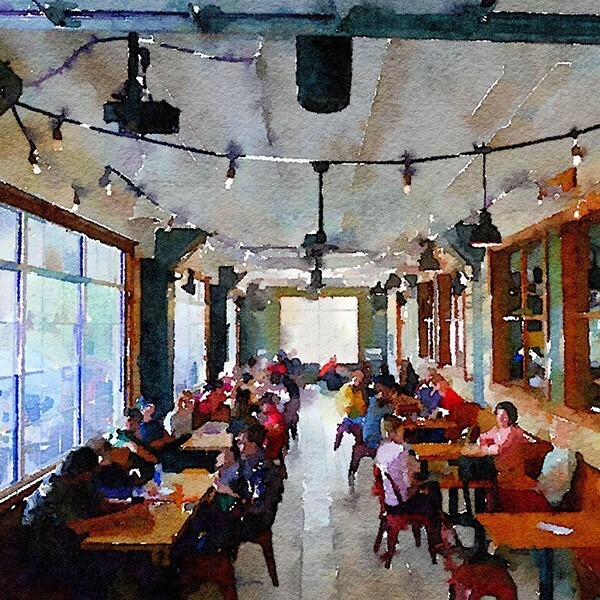 Saddle up at the bar and get a front row seat of the Brewery in action through large windows situated immediately next to the brew house, find comfort chatting with friends in the lounge area, enjoy the patio or take a seat in the saloon, filled with natural light. We hope families will feel comfortable bringing their children to the Taproom. We have games for children and adults alike, but we also have a small area meant to keep young children entertained. 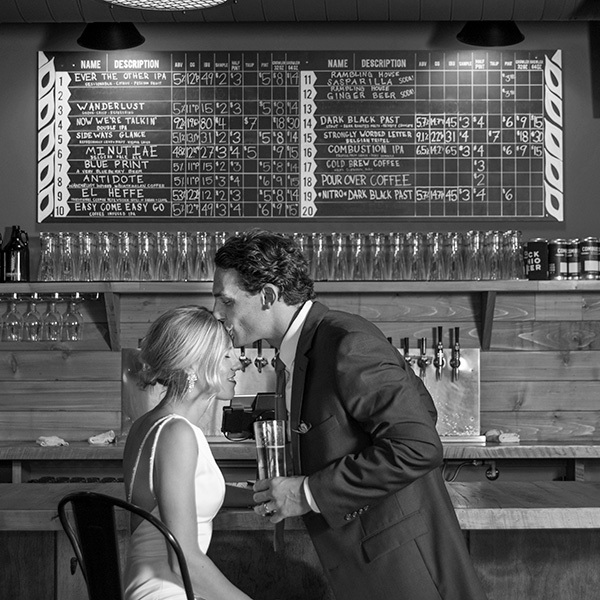 The Taproom also features live music and food trucks year round!The Loft is Combustion's stunning historic venue for your next private event. The Loft is a versatile space perfect for receptions, social gatherings, corporate events, meetings, and more. 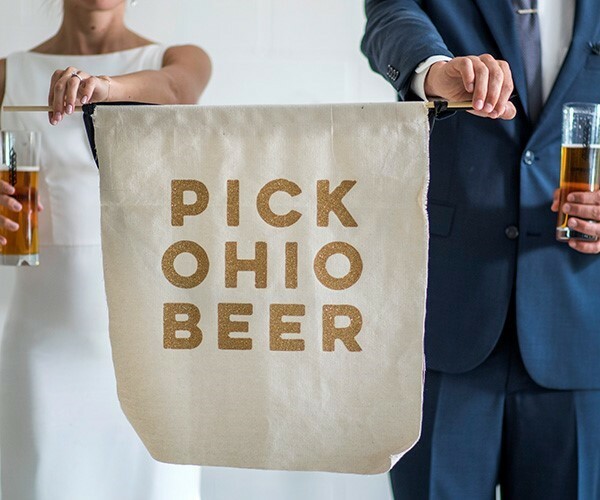 Situated above the Brewery & Taproom, The Loft offers 7,200 square feet of private space that features an abundance of sunlight, plenty of room to accommodate your group, and the unique character of the historic Pickerington Creamery Building. The Loft at Combustion can accommodate up to 160 guests. 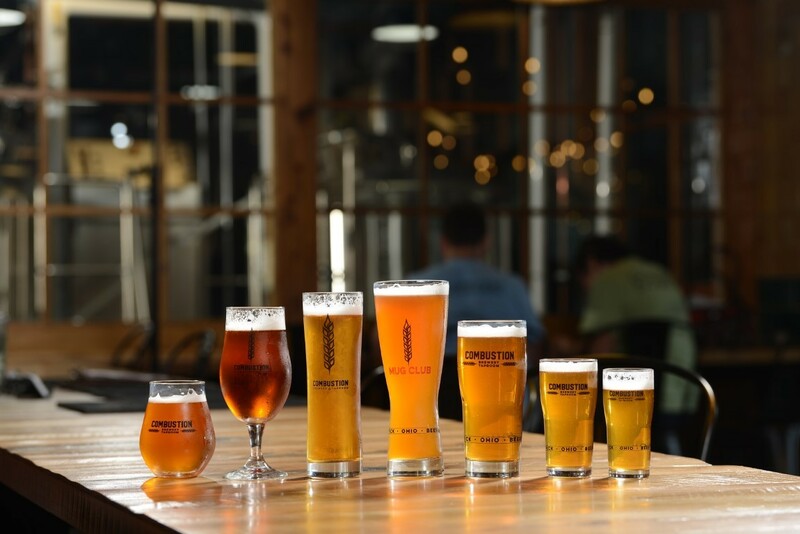 Guests enjoy Combustion's craft beer made in-house and served fresh from a private bar in The Loft. Outdoor patio, kitchen, food trucks, live music, private event space.